Eddie and his family are doing well starting to fit into their new lives well in Florida. Jessica wants to join the country club but Louis doesn't want to pay for it. Jessica convinces Louis to go on a tour but becomes upset when the couple that helps her says she sees them like any other regular Americans and sometimes forgets that they're Chinese. Eddie has to do a country project at school and is at first assigned Iceland. When he learns that his friends have all switched to various Caribbean islands because it's apparently an easy A. He scams one of his classmates out of Jamaica by tricking him into thinking he's receiving Topanga's phone number. Jessica then insists to the school that Eddie be assigned China for his country project and tells the boys they'll be enrolled in Chinese school. Louis decides to join the country club but then Jessica announces she has changed her mind and believes that surrounding themselves with white people isn't the best way to reconnect to being Chinese. Louis tells Jessica he'll revoke his membership to the country club but stays in it because he likes the perks and the connections. Jessica and Louis come to an understanding where they promise they will not lose their heritage but it's okay for them to like American things to. Eddie is able to switch back to Jamaica but when one of his friends insults China and says it's nothing but pandas, Eddie snaps back and tells him not to make fun of China. He delivers an impassioned speech on what he loves about China, making his parents proud. Though Eddie gets an F on his Jamaica project because he was too busy defending China, Jessica is proud of him for what he did and puts his "F" on the fridge. 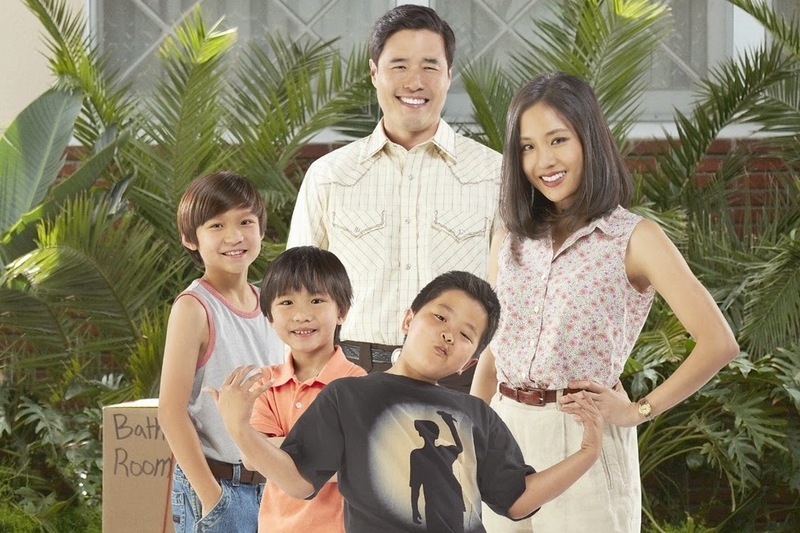 Fresh Off the Boat will return to ABC for season 2.